We LOVE working with our Bigfoot Schools and the work that we do, all things creative arts and more! It’s important to us that you know who we are and what we’re all about. That’s why we are SO excited to announce that we’ll be sharing with you Bigfoot beyond our projects and programmes! 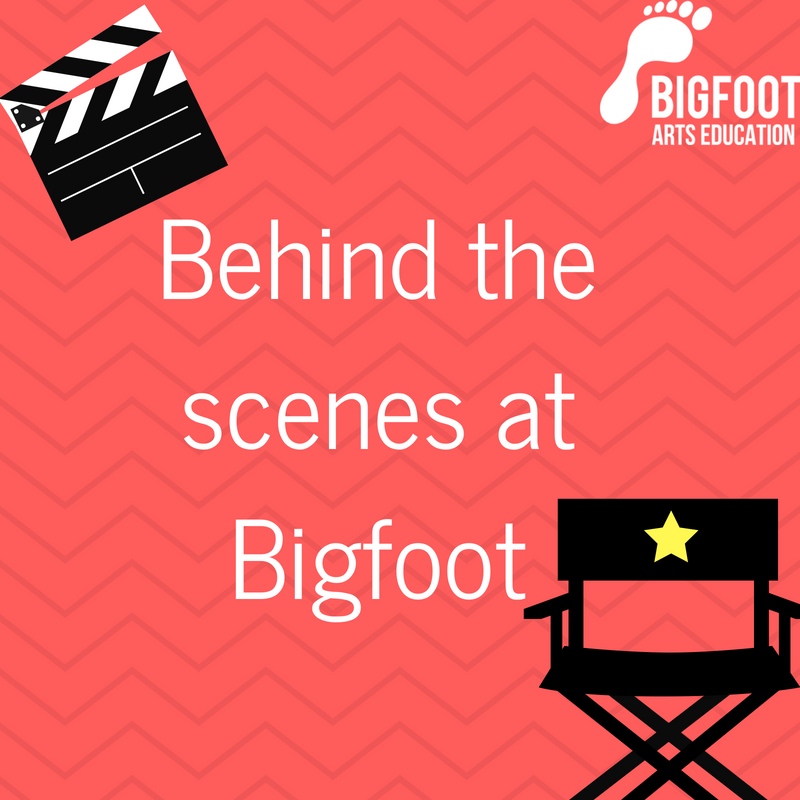 Each month, we’ll be going behind the scenes at Bigfoot and sharing with you footage from facilitators, to school teachers and staff as well as the team at Bigfoot HQ! This is to help you get to know everyone involved with Bigfoot a little better. You’ll find out fun information such as who we are, favourite children’s games and books as well as school dinners and the last thing we saw at the theatre! There’ll be plenty of inspiring messages to our younger selves too! Take a look at our first video with MFL Facilitator Belen! Keep an eye out for forthcoming footage too, you’re in for a treat!